Discover raw brownie bliss with these astoundingly healthy treats. 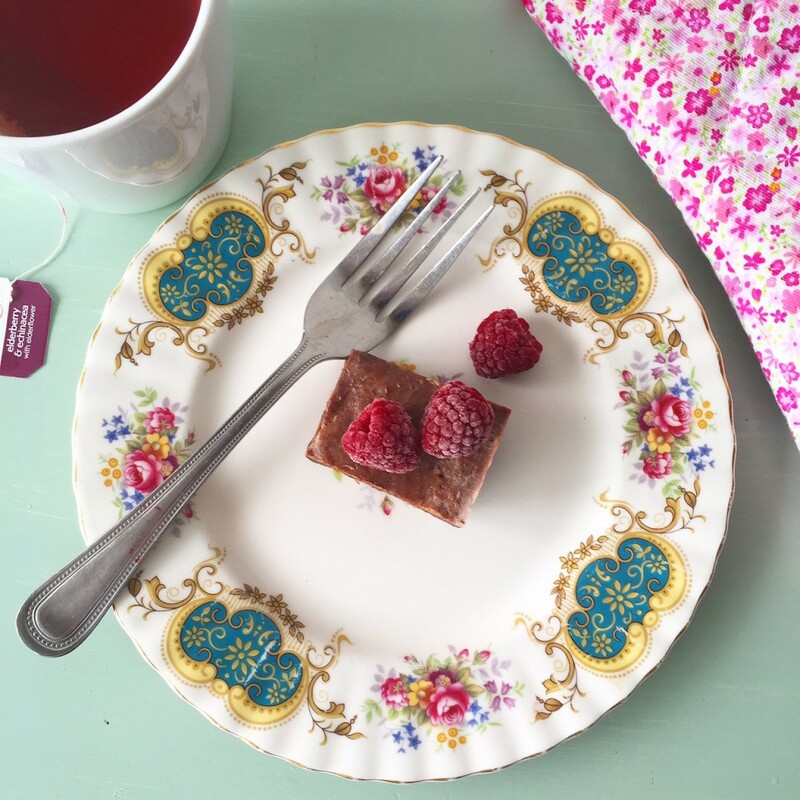 This week I am sharing my top secret raw brownie recipe so you can make the most delectably dreamy, almost too good to be true treats. 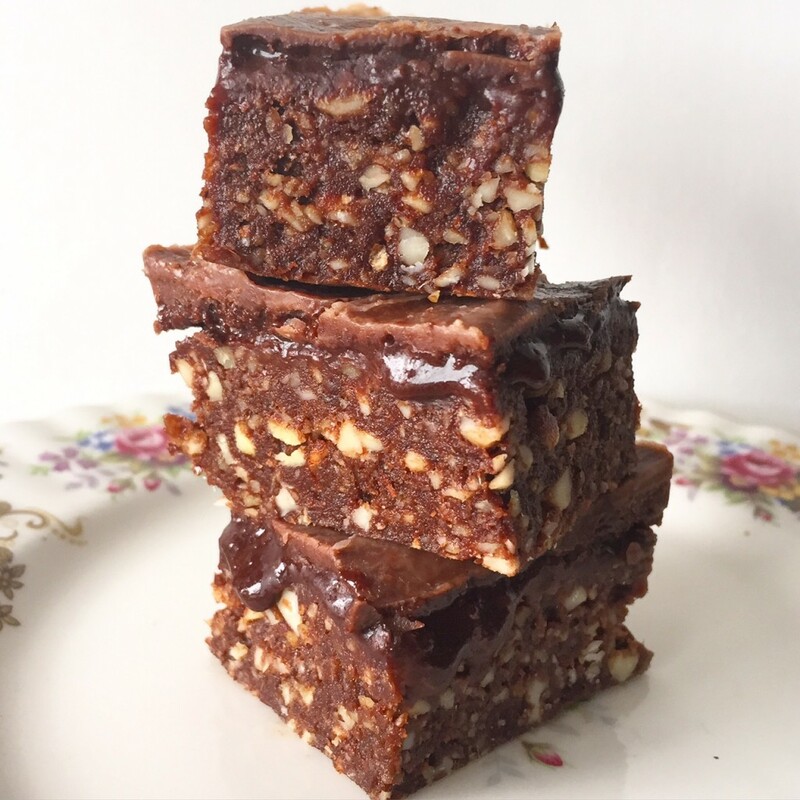 These raw brownies are so amazingly delicious you would never ever guess they are incredibly nutritious and oh so good for you too. Your sugar cravings no longer stand a chance! Now you have the ultimate raw brownie recipe on your side. These are always a huge hit on our yoga retreats and in our super food cookery classes and yoga brunches. I love taking them on surf trips or enjoying them when I need a mid-afternoon energy boost – I basically take them everywhere with me. 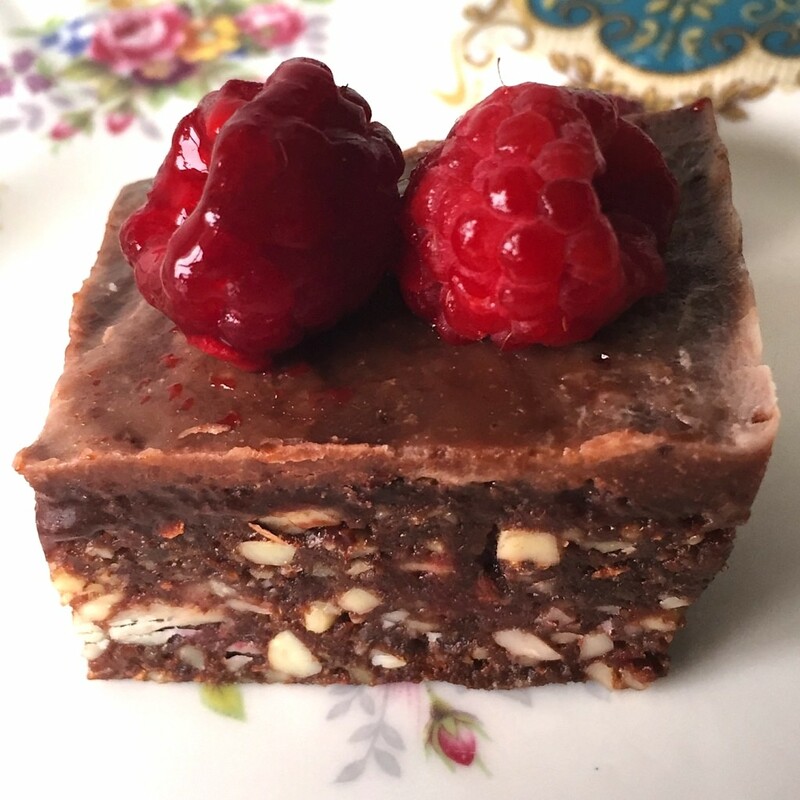 You can learn loads more about creating amazing whole food, plant based, super healthy and delicious dishes like these raw brownies by joining our next Shine Yoga retreat in Cornwall! When you make these please comment below and let me know how much you loved them! P.S This is a recipe you are going to want to share. Then someone else can make these for you! Scroll all the way down to the bottom of this post and click below ‘sharing is caring’ to spread some health and happiness! Place in an container about 6 x 4 inches (I use a plastic tuperware tub) lined with baking paper. Press the mix down to fill the container. Store the raw brownies in the fridge. This raw brownie recipe was inspired by Oh She Glows.